The world is becoming too fast and with latest technologies and innovations has alienated us from everyone around us. The urban life is untouched with natural livings and environments and we can’t even get a single glimpse of any natural creatures or wild life. If you want to feel the natural beauty and wish to see the natural habitat of the wild creatures, Corbett National Park is the perfect location for you. Being India’s first wild reserve, the Corbett National Park is one of the wonderful national parks in India and is extended at the area of more than 500 sq km in the Himalayan foothills. The diverse wildlife and amazing landscape will capture you to get the glimpses of the wildlife heritage which was recognized and founded at 1936. 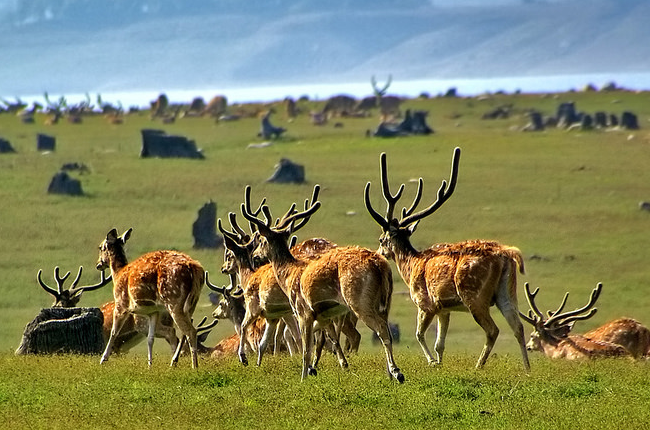 It is the same year when this park attained the distinction of the National Park established in the mainland Asia. The Corbett National Park is also being recognized as Jim Corbett National Park in the honor of the legendary hunter turned conservationist but was earlier known as Hailey National Park. The Jim Corbett National Park is located in two districts- Nainital and Pauri in the hill state of Uttrakhand in North India. You can find great varieties of wild lives including tiger, rhinoceros, elephant, sambar, nilgai, king cobra and many more living comfortably in their natural habitat. The geographical location between the Himalaya and Terai is amazing and the streams, rivers and ridges crisscrossing the terrain provide soothing landscape for you to forget the urban hectic and polluted livings. Apart from that the wildlife in Jim Corbett National Park is famous for bird watching. You will be fascinated to find more than 600 species of birds including the migratory birds in winter to provide you eye catching moments. 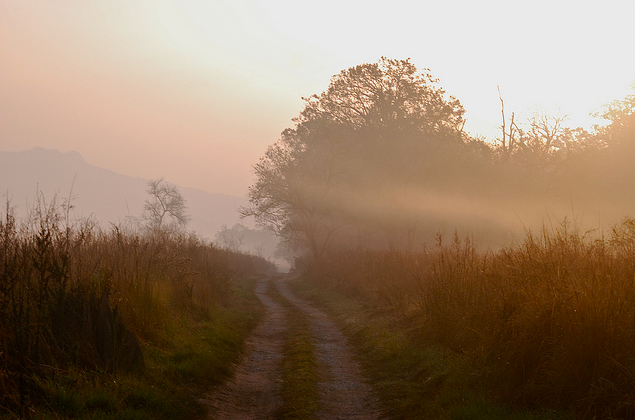 You must plan your trip to Corbett National Park at any point of time between mid November to mid June. The amazing climate and soothing environment will attract you from the every corner of this park and you will carry all the beautiful moments back to your home.